go to works and visit the woods tab to view more like this piece! go to works and visit the abstracts tab to view more like this piece! go to works and visit the animals tab to view more like this piece! 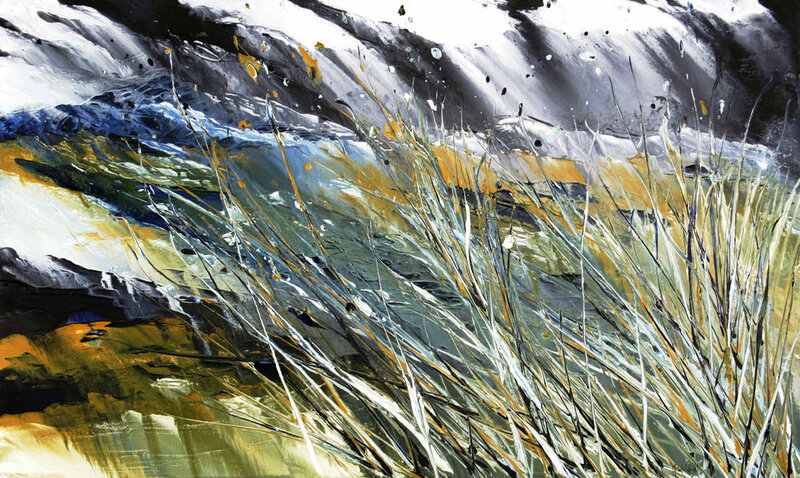 go to works and visit the elements tab to view more like this piece!